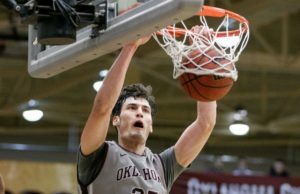 Oklahoma Christian's 1968 men's basketball team will recognized as the first "Team of Distinction" a 2018 Homecoming. Photo by Murray Evans. In honor of the 50-year anniversary of the 1968 men’s basketball season, Oklahoma Christian University’s first, “Team of Distinction,” will be recognized throughout various events during homecoming week. 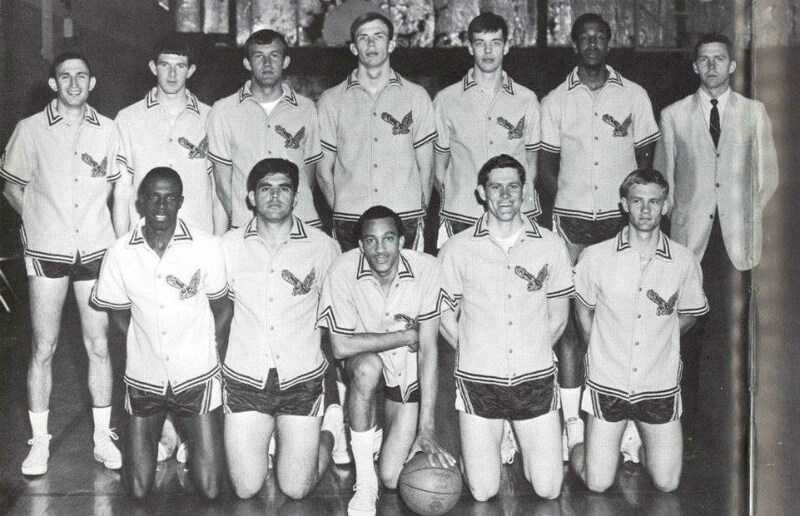 Qualifying for the NAIA national tournament, the 1968 Eagles went 18-4 on the season and beat the No. 1-ranked Northeastern State University twice on the road to win the three-game series and the District 9 championship. 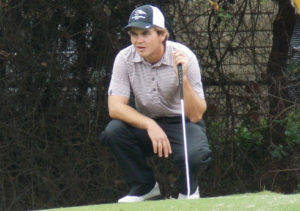 This marked a historical first national tournament berth. Seeded fourth, the Eagles were upset in the first round of the national tournament by Fairmont State University, losing by a single point in overtime. Team members David Smith and Ancil Johnson received NAIA All-American honors and were accompanied by teammates Benny Price, Kenny Kaaiohelo, Billy Brooks, Joe Kelsey, John Randles, Larry Rehl, Rick Hanke, J.D. Moomaw, Earl Lewis and Tom Heath. Tom Heath would later decide to dedicate his time towards baseball and would eventually become Oklahoma Christian’s head softball coach. The softball stadium is named in his honor. The team’s head coach, Frank Davis, was Oklahoma Christian’s first 1000-point scorer in the 1960s. 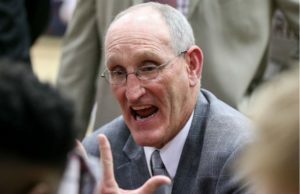 Davis was a charter member of the Oklahoma Christian Athletic Hall of Fame and said he remembers the season and winning the District Championship very clearly. The 1968 team is widely remembered for this series, but during their journey to the national tournament, they defeated the 1967 National Champions Oklahoma Baptist University, highly ranked Central Oklahoma State University and Oral Roberts University. At the time, Oklahoma Christian boasted 700 enrolled students, still youthful in their development. 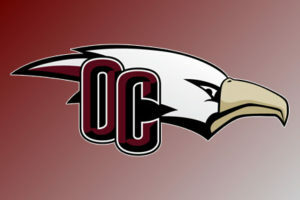 Davis said the Oklahoma Collegiate Conference coaches, athletic directors and many others in NAIA competition were reluctant to see the Eagles as legitimate contenders. “The 1968 team was vindication and validation of our founders’ hopes and dreams of Oklahoma Christian achieving excellence in everything, including athletics,” Davis said. 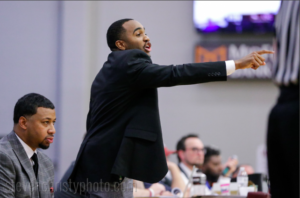 Current Oklahoma Christian head basketball coach Cory Cole said their success was a testament to the personalities and leadership of both the players and Coach Davis, which impacts the current roster daily and is a good reminder of the program’s potential. The 1968 team will be honored at the 2018 Alumni Banquet tonight at 5:30 p.m.